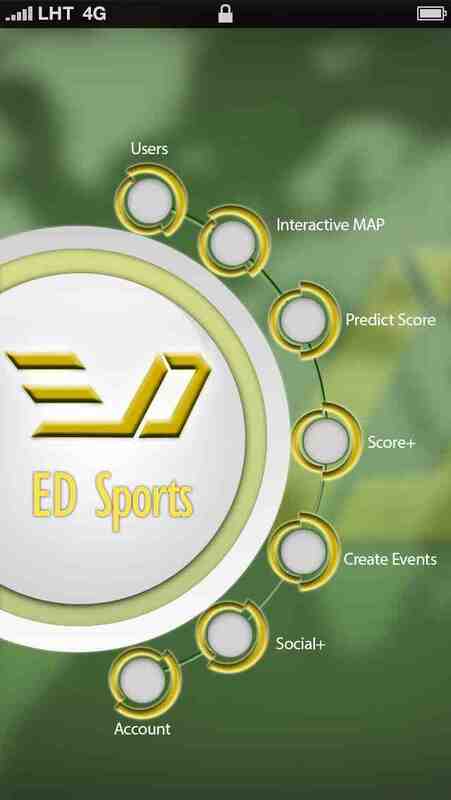 EZMan Digital Team is pleased to announce the future release of its most anticipated mobile application EDSports. The web application was launched 30th January 2014 at www.ezmandigital.com. EDSports Prediction is a mobile application aimed at providing its users a social platform for predicting scores of competing events in sports, culture or Arts. If you believe you know the final score, prove it by entering it in the application and earn rewards. Share those iconic moments with our 1 minute video feature via social media and. 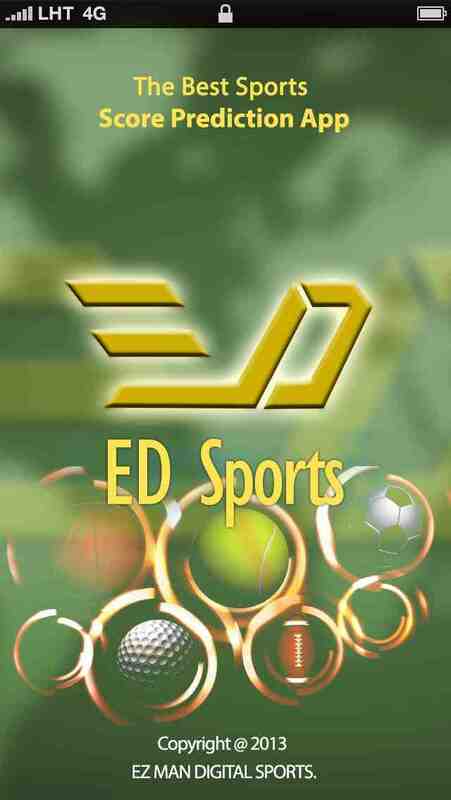 ED Sports Prediction will be a highly social application and we look forward to share with you all the best of Professional & Amateur events, Olympic Games and FIFA Soccer World Cup in Rio in June 2014.